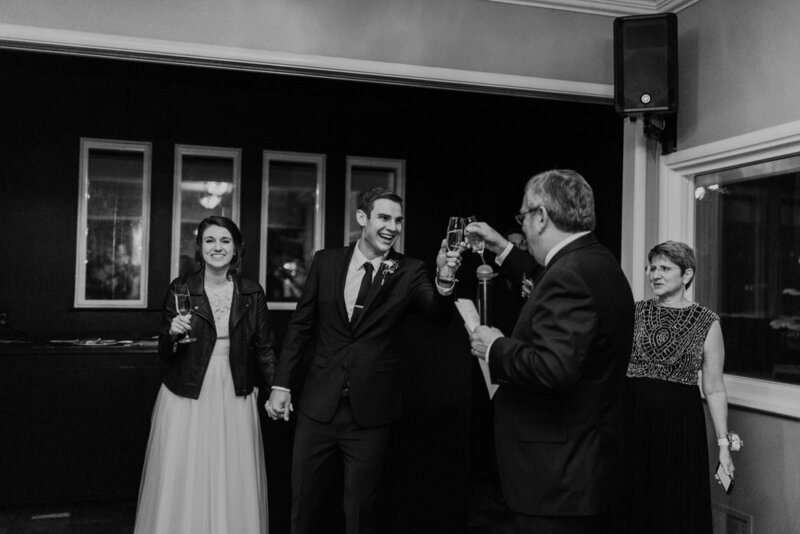 I had the honor of coordinating Tina and Danny’s wedding at Deer Park Villa last December. 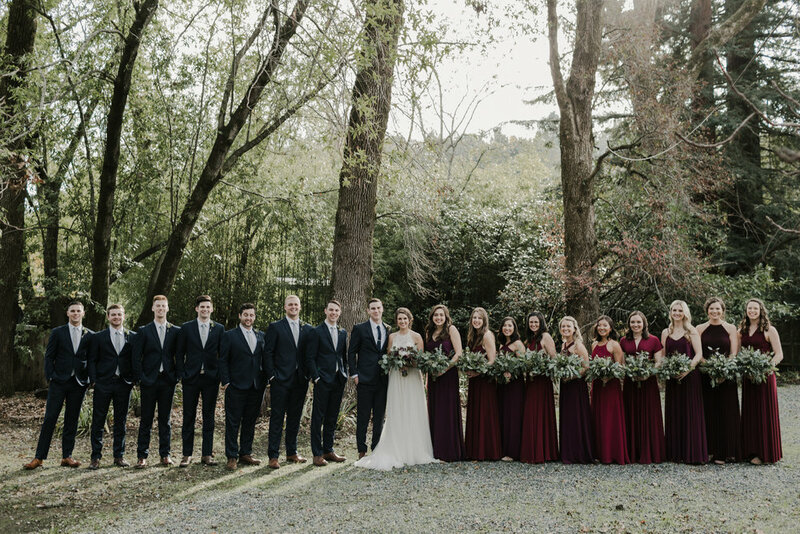 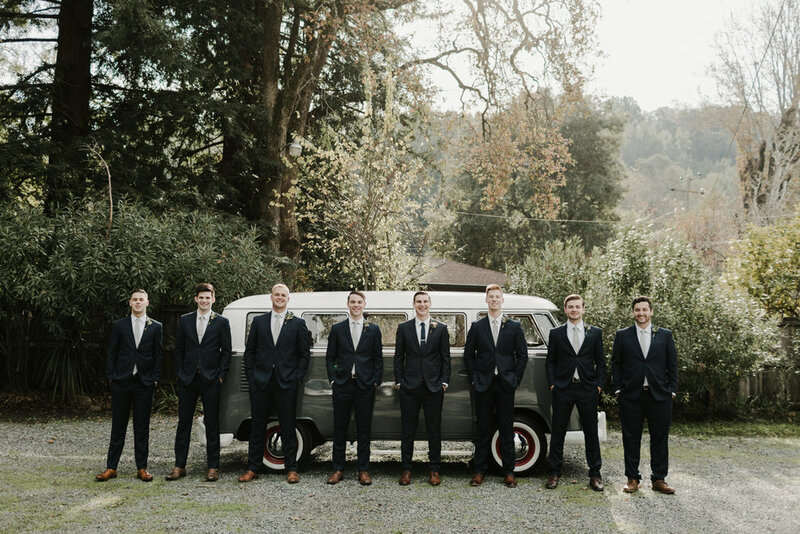 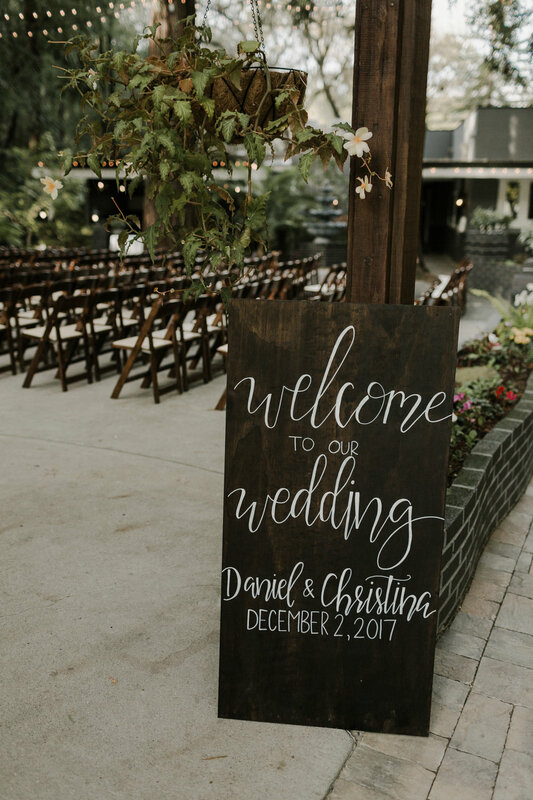 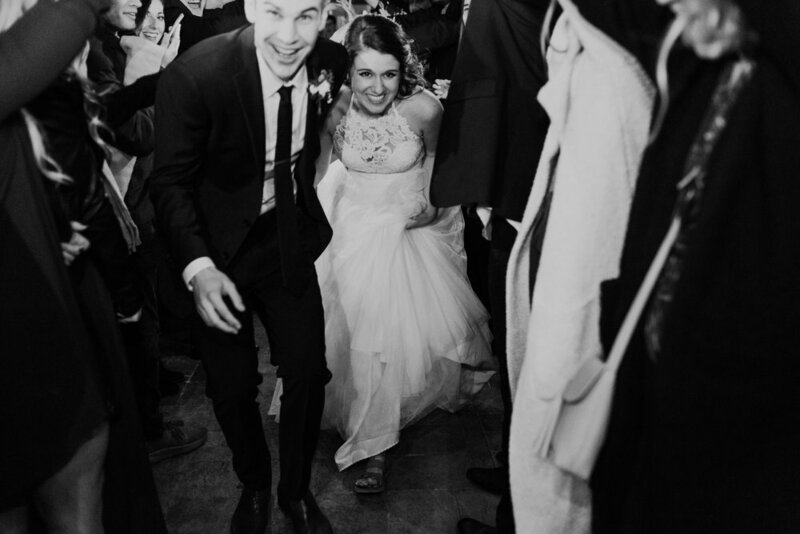 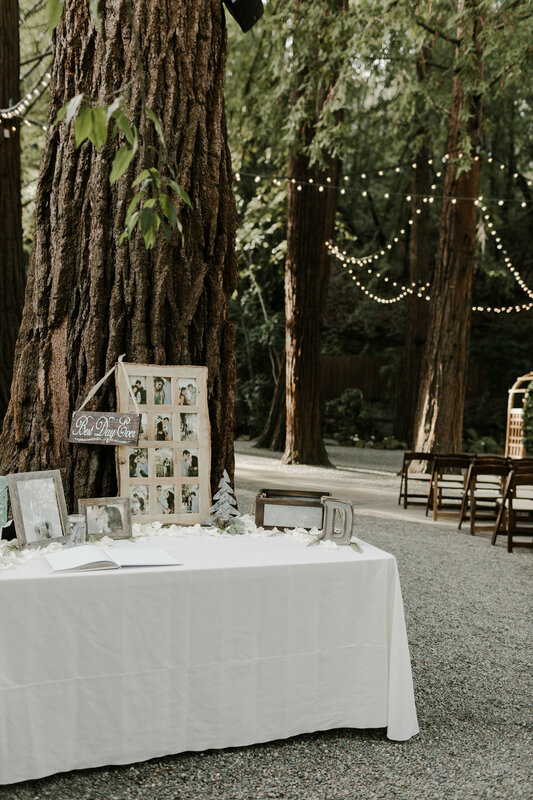 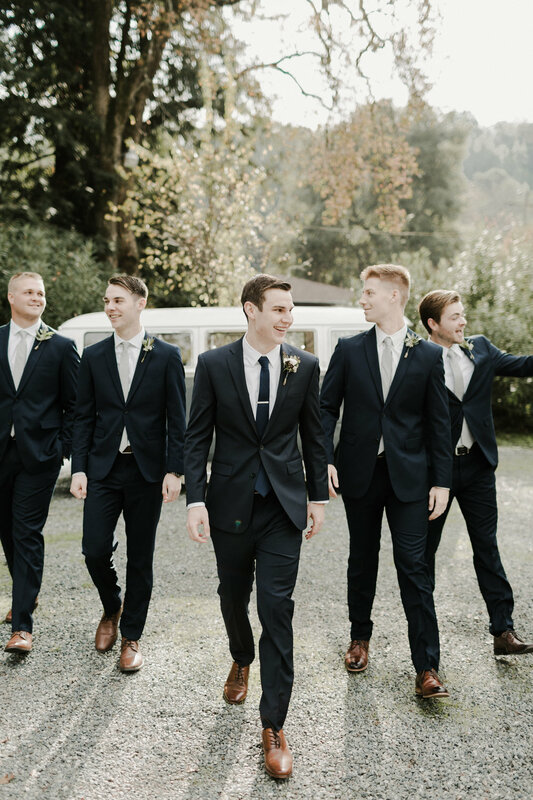 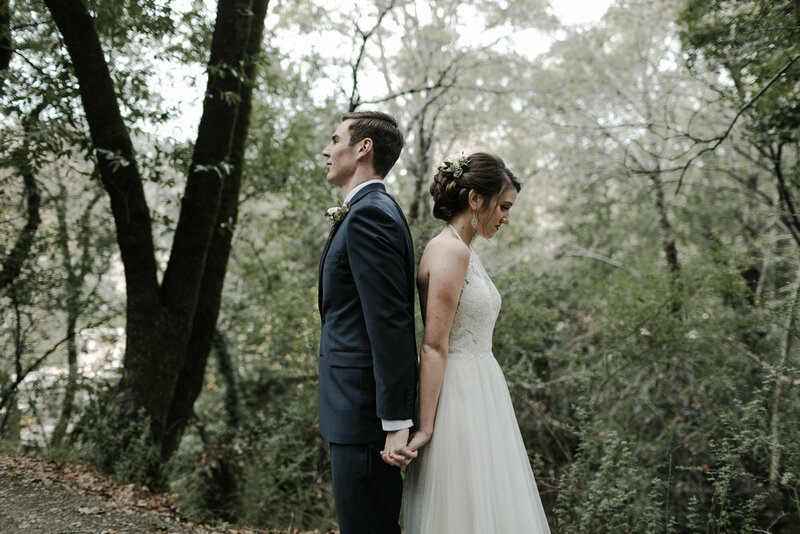 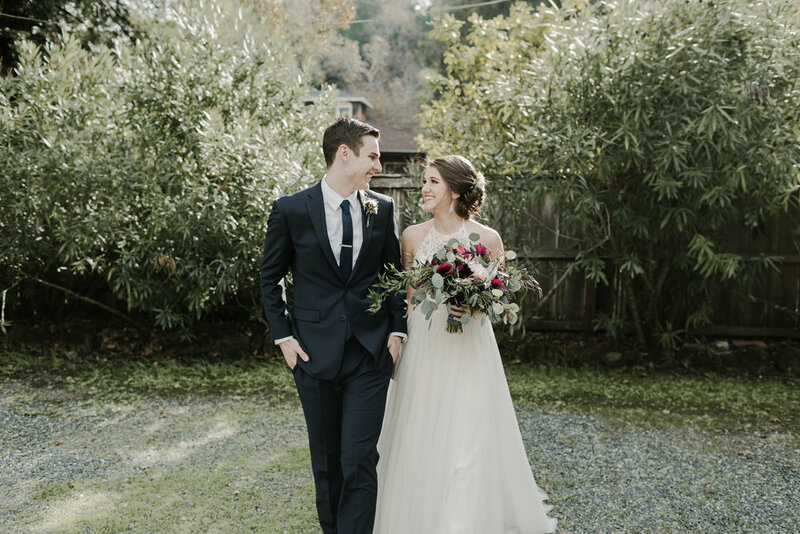 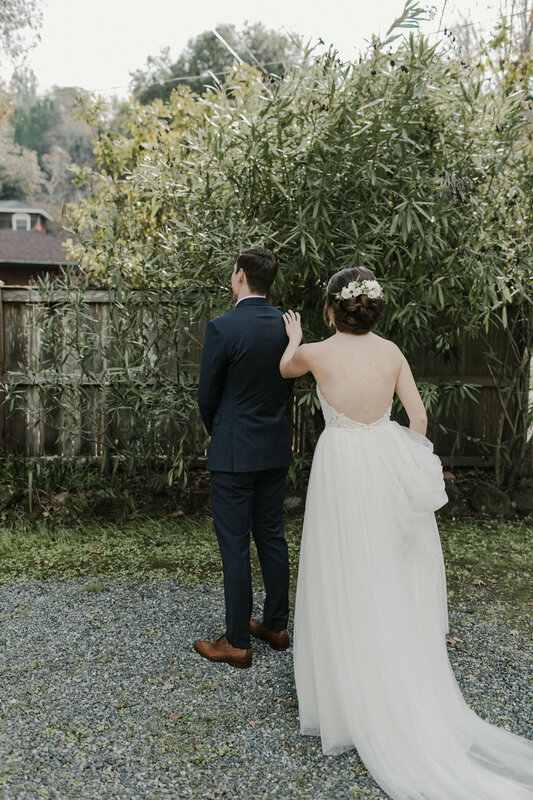 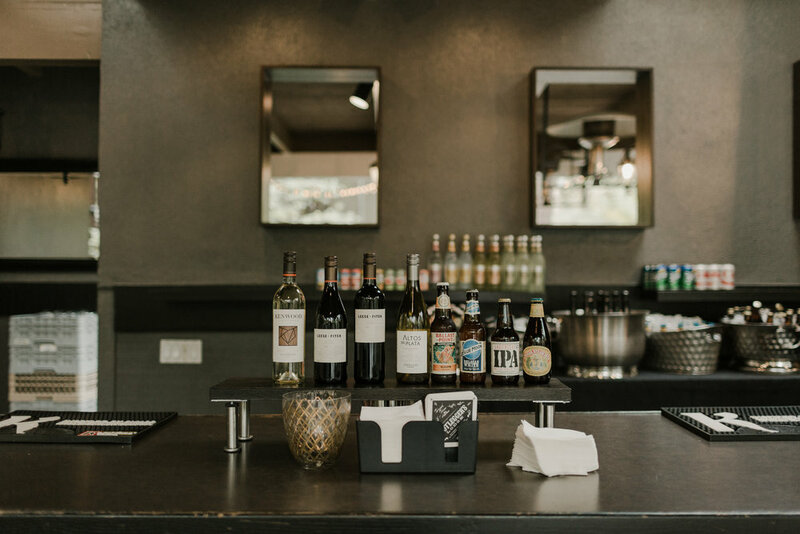 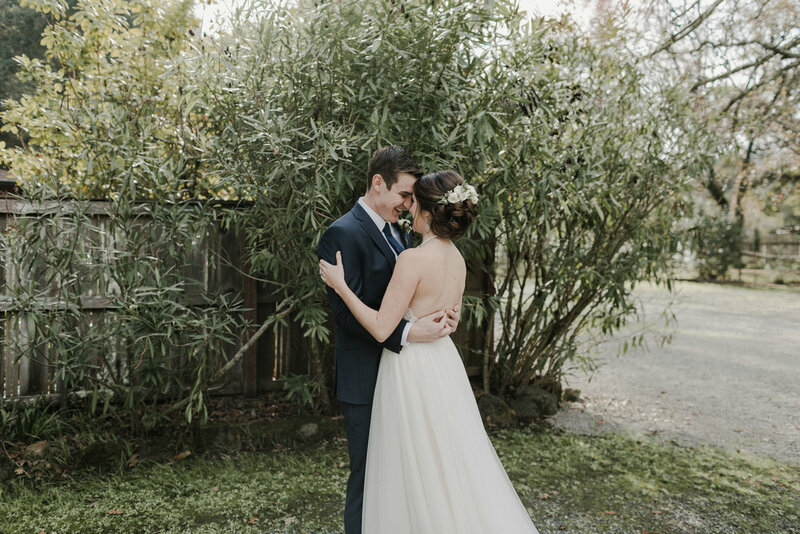 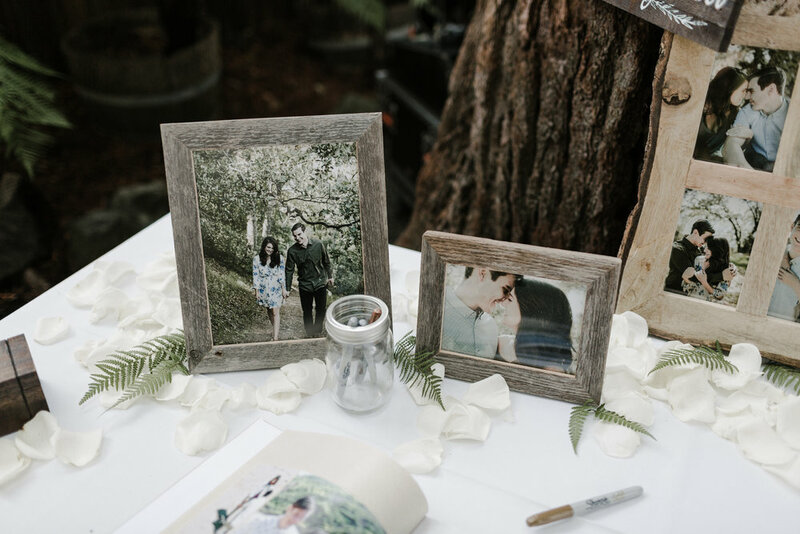 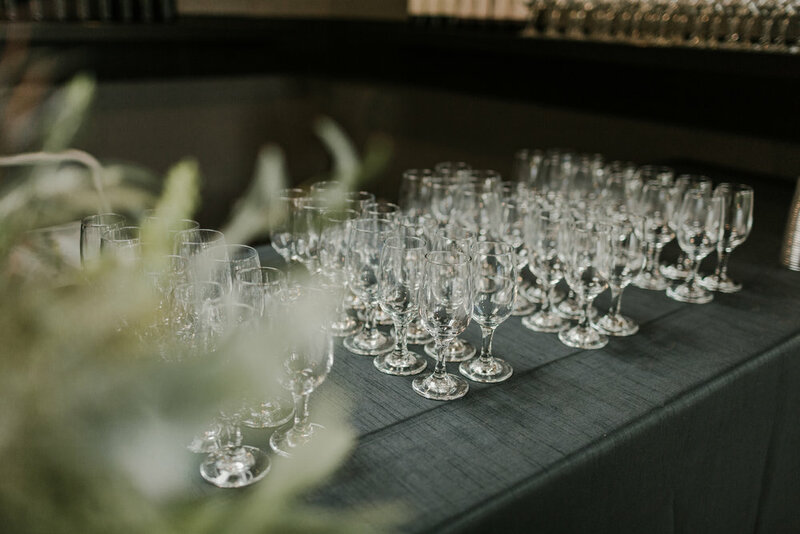 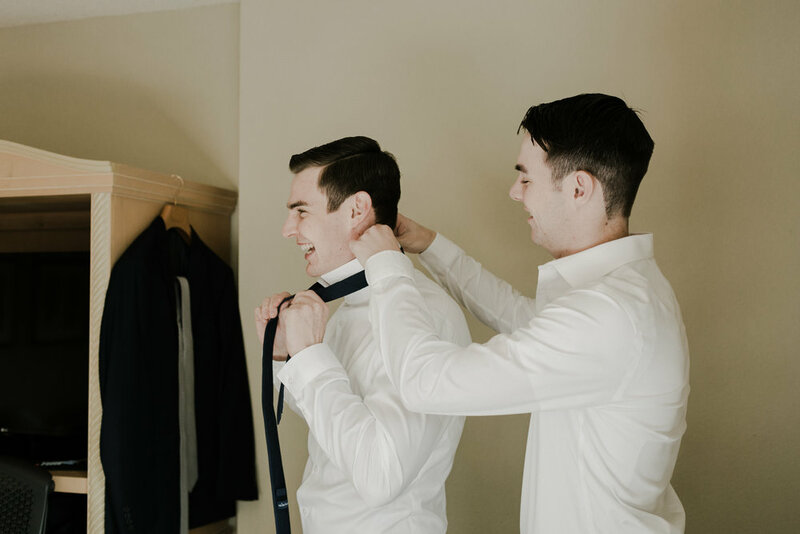 We had an incredible team working together to make this wedding the absolute dream that it was, and I am in love with the photos Morgan Hydinger took! 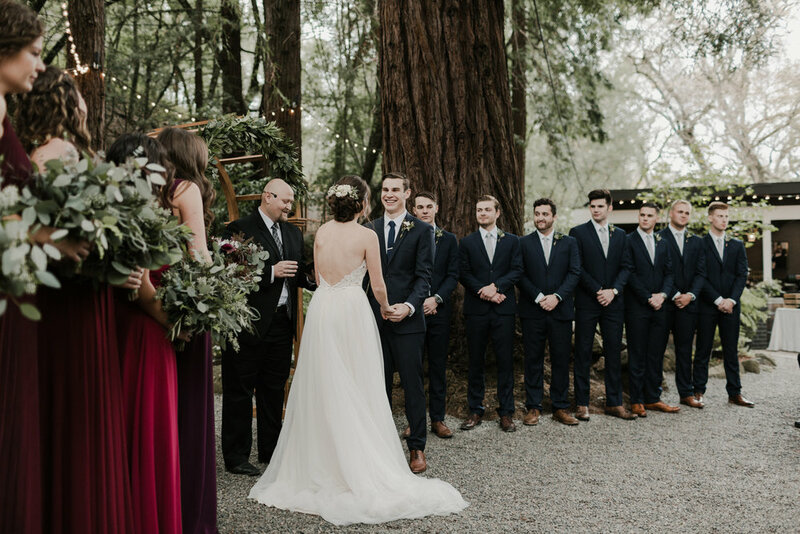 Scroll to see the vendors to made this wedding a success.